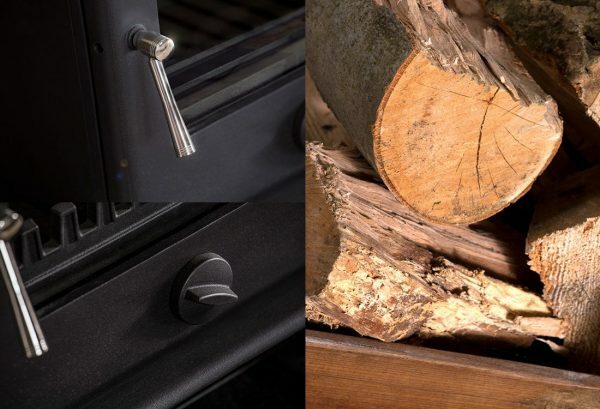 With its time-honoured looks, nothing beats the warmth and glow of the Tuscany when you return home. 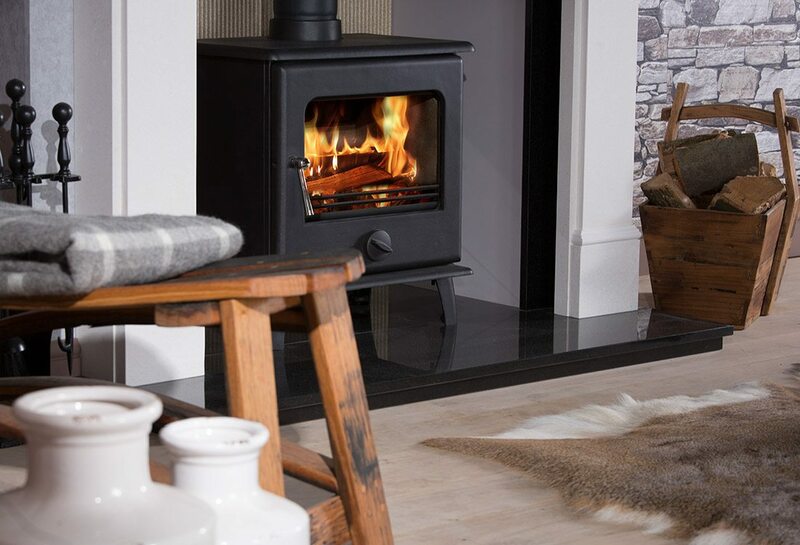 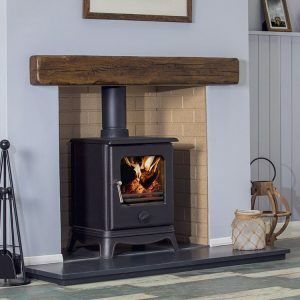 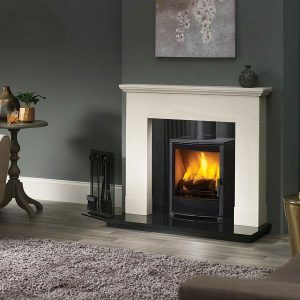 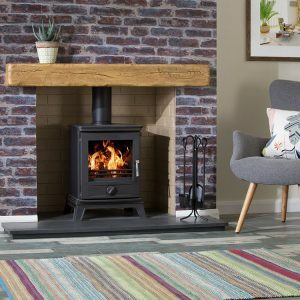 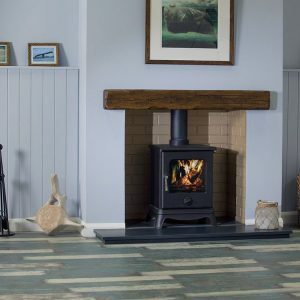 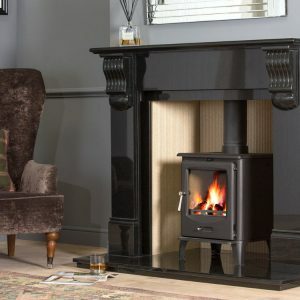 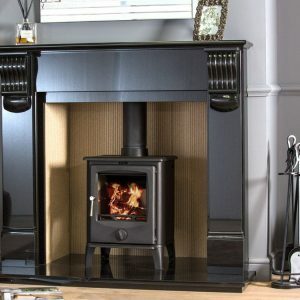 A modern take on the wider traditional stove, the Tuscany has a presence and power that is simply striking. The Tuscany is a perfect stylish statement for modern or traditional surroundings. 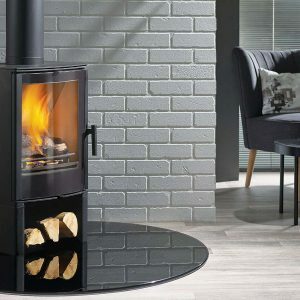 The Tuscany is available as a spinner model which allows the controllability of the primary air intake. 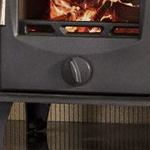 The stoves’ solid all-cast construction has a larger viewing area that offers an unparalleled focus on its irresistible flames. 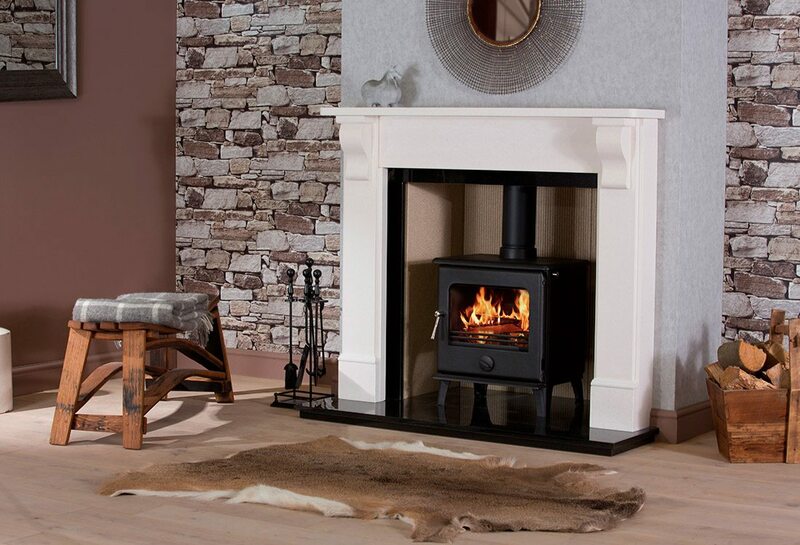 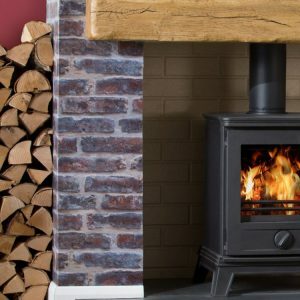 Make a statement with the Tuscany 8kW.